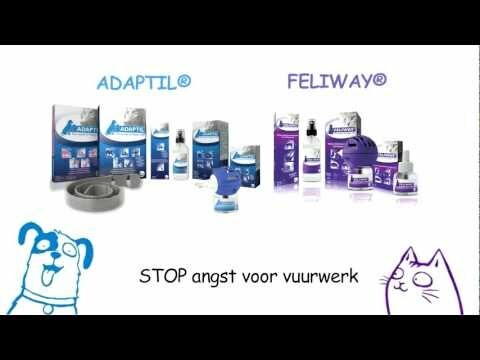 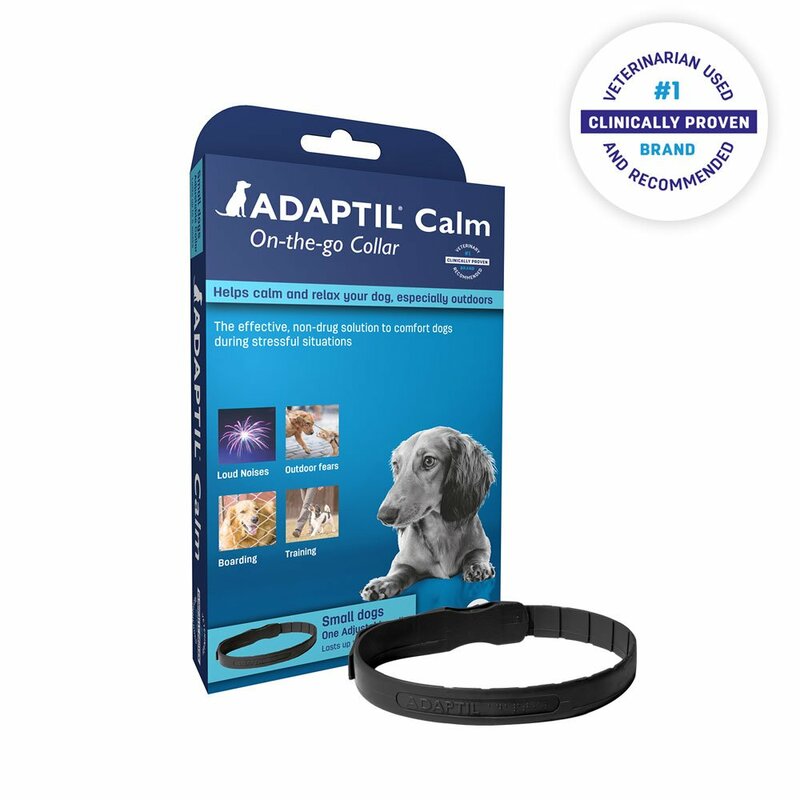 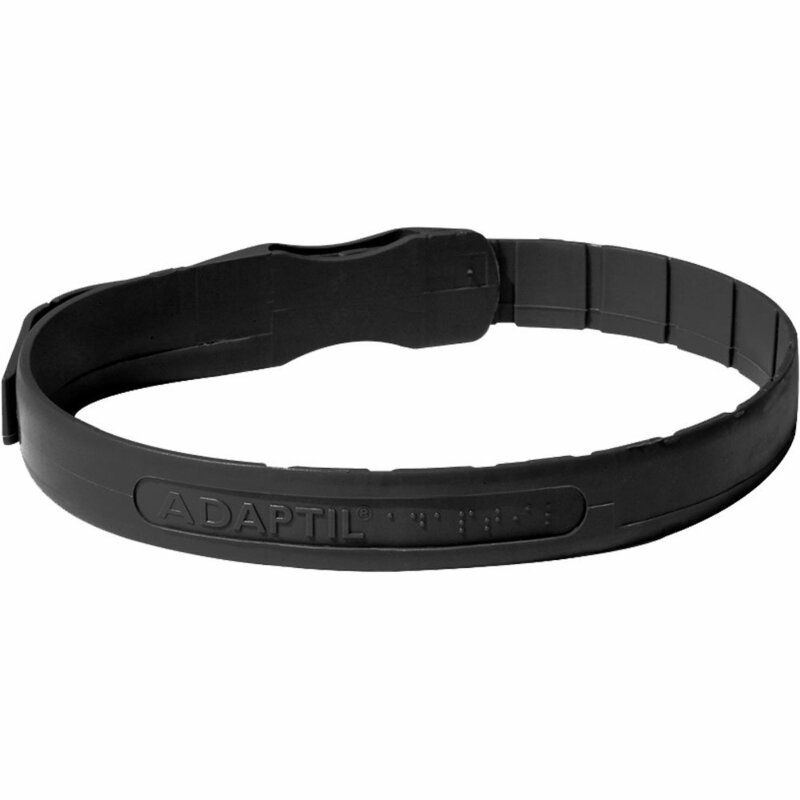 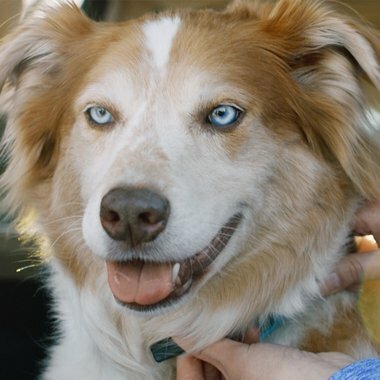 Small ADAPTIL collar is for dogs of all ages, weighing 35 pounds or less and should be used continuously for at least 1 month. 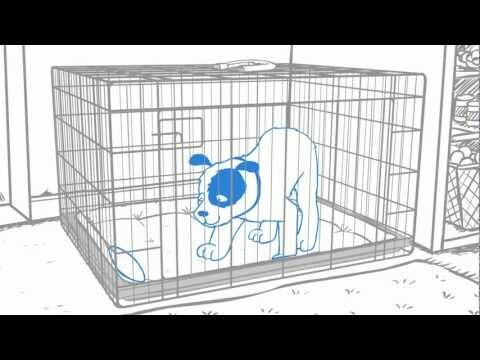 Collar should be removed during grooming and bathing. 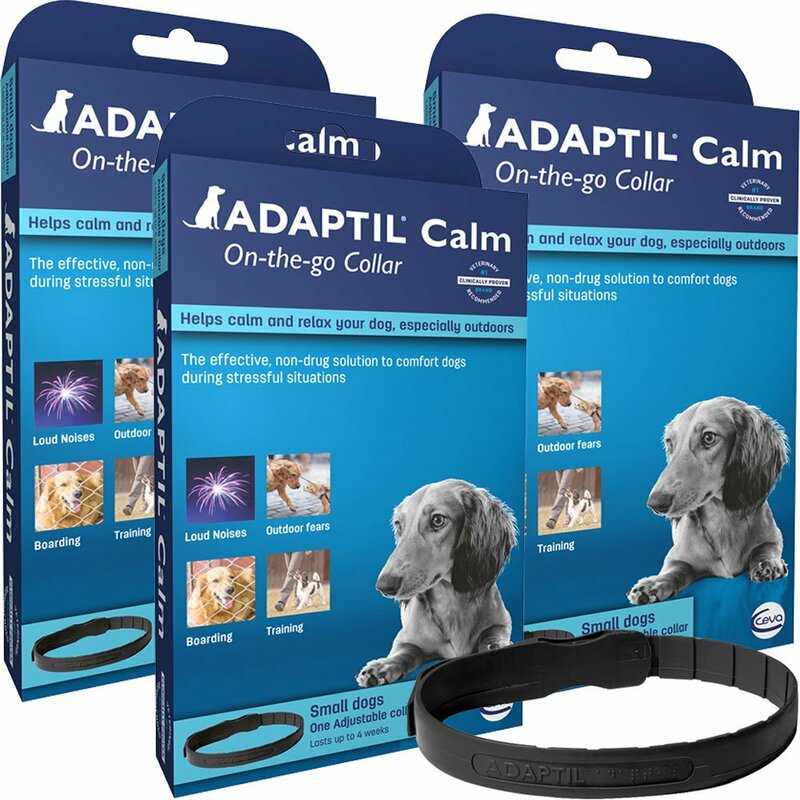 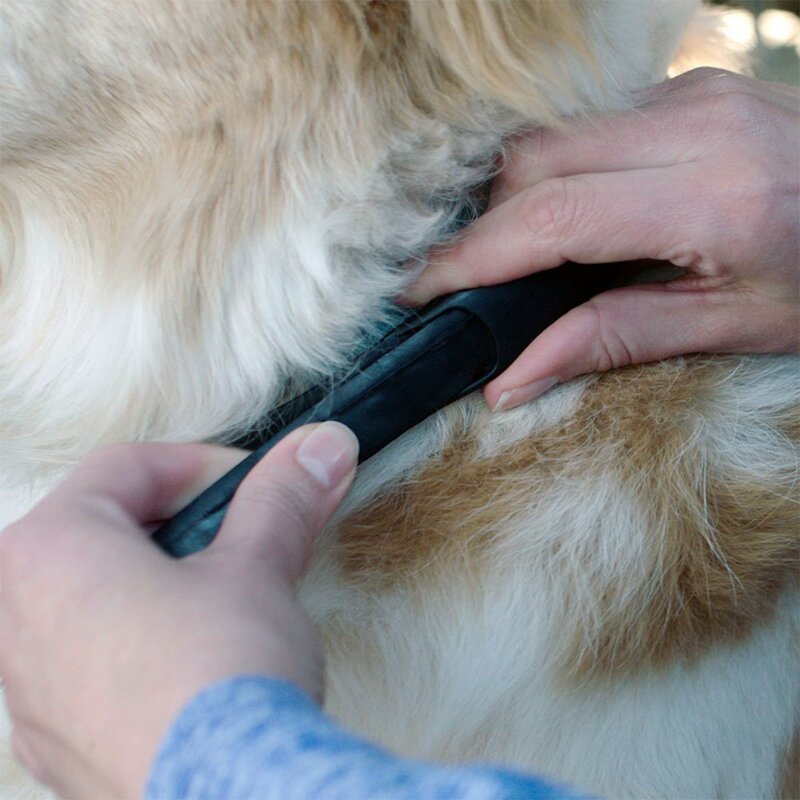 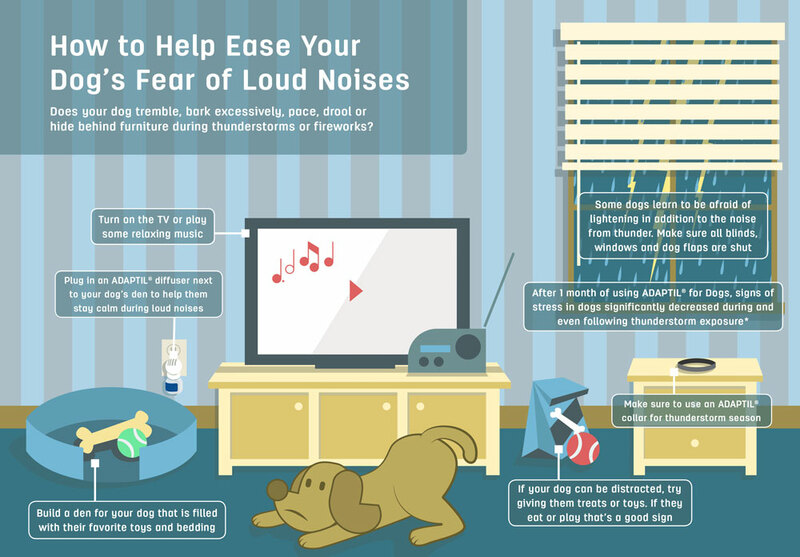 Activated by body heat to provide constant reassurance for dogs indoors, outdoors or on-the-go. Fits dogs < 35 lbs, provides up to 4 weeks of support.